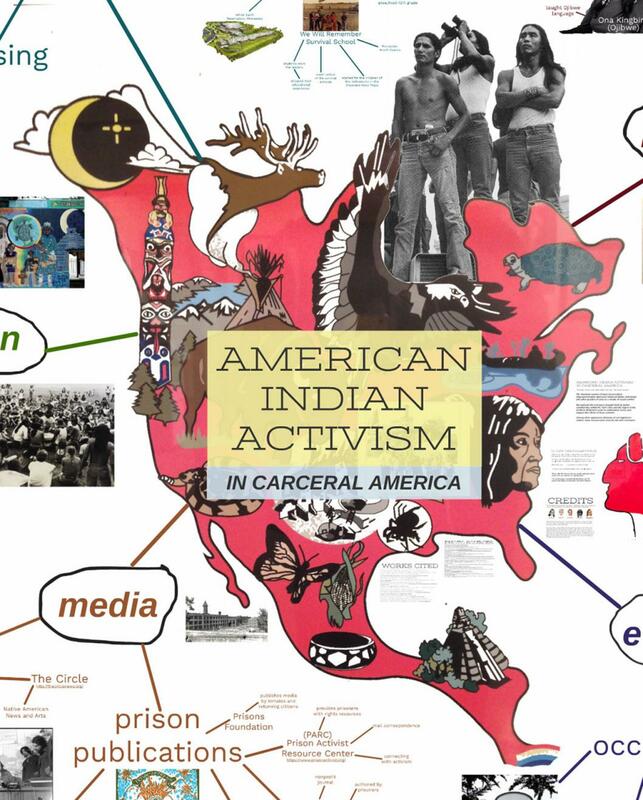 Click here to view the digital project 'American Indian Activism in Carceral America'. The American system of mass incarceration disproportionately imprisons American Indian individuals and other peoples of color as a means of social control. We explored the resistance brought forth by Native communities within the Twin Cities and the region of the northern Midwest in order to understand, honor, and support the efforts of these activists. Among other oppressive elements of our hegemonic culture, mass incarceration must be met with resistance.